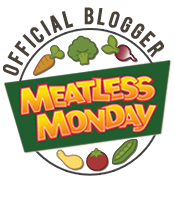 2014 Virtual Race for the Animals (Half Marathon #10) | (m)EAT LESS, RUN MORE! 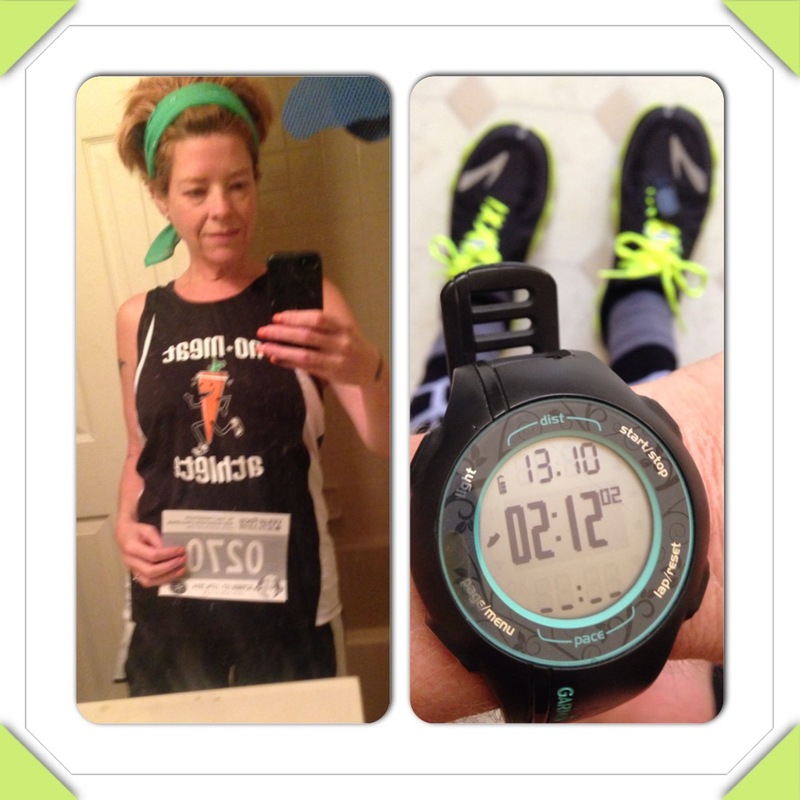 My friend Tammy also ran the half marathon and for the 3rd race in a row, she set a new PR! Go Tammy!! I was about 5 minutes short of a PR, finishing at 2:12:02. I had a sub-30 5k and sub-60 10k, so I was hoping to finish at right around 2 hours. But at about 9 miles I started to struggle. My stomach started to cramp, and whenever I tried speeding up it got worse. I made it to almost 12 miles before I knew I was gonna have to use the bathroom in order to finish. So after, ahem… “taking care of business” I figured I’d breeze right through that last mile. Wrong. It was all I could do to get going again. I ended up doing 1:1 intervals that last mile and at that point I didn’t care how long it took – I would crawl to make it the full 13.1 miles! Overall though, I did pretty well, averaging a 10:05 mm. Sub 2-hour finish. To work on this, I will be going back to the beginning with the Couch to 5k program, focusing on pace/speed. Become a Half Fanatic. The “easiest” way is to start with Neptune, which is completing 2 halfs in a 16-day time frame, or 3 halfs in 90 days. Run more races. Virtually or Physically, the best way to get myself motivated is by training for a race! Laura, first of all, your time is awesome! Someday I hope to be at the pace you run at! I’m so tired today; how are you feeling? Anyway, you’ve had a lot of hurdles to overcome lately, so it’s no wonder that you’re not feeling up to a full marathon. Even though being virtual buddies isn’t the same, I hope that we can virtually train together next year! This winter I really want to work on improving my speed, so if you have any tips, let me know! I never thought about redoing the C25K, but that might not be a bad idea! And I was planning on doing 5-7 miles on Sundays during the winter, too. A friend of mine told me that she improved her speed by doing more strength training, so I want to focus on that as well!